Like many, Sean Ellis knew he wanted to make a career change. Sean, who was working for a small landscaping company in North Vancouver, had always been interested in computers and technology. After some research, he landed on the BCIT Technology Support Professional (TSP) program. He felt it was a great fit. “I was drawn to the TSP program due to the hands-on experience and industry training that it offers,” explains Sean. The Technology Support Professional is a 40-week blended program offered through a combination of in-class and online sessions. It trains students with no previous background or education in computing, along with those who need to re-train or upgrade their present skills. In 2017, the program transitioned from a traditional face-to-face classroom program into a blended online model to offer more flexibility to learners. Through TSP, Sean gained the experience he needed to start working in the IT field immediately upon graduation. He also earned globally recognized industry certifications. The year he spent in the TSP program was a great experience for Sean. 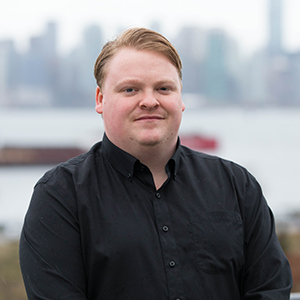 He not only learned a lot about the industry he was headed into, but made friends with a variety of like-minded individuals and BCIT faculty. 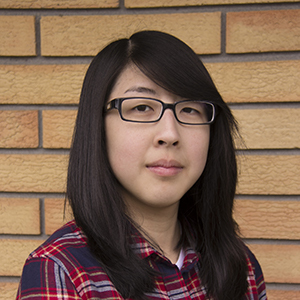 TSP graduate Jenny Wong has always been passionate about technology, and gets excited when new tech is announced. “I applied to BCIT as the school is known for their fast-paced programs taught by instructors who have worked in the field,” says Jenny. For more information about TSP, please contact Ron Terencio, Program Coordinator at htp@bcit.ca.